Miranda is passionate about the provenance of ingredients. Understanding where they have come from and how they have been made means a great deal to her. During her time as an M&S buyer, Miranda was constantly focussing on how suppliers and producers worked with each other, and on promoting good working practices. She has been delighted to share this wealth of experience with the team at Fairtrade, and they began working together at the start of 2015. 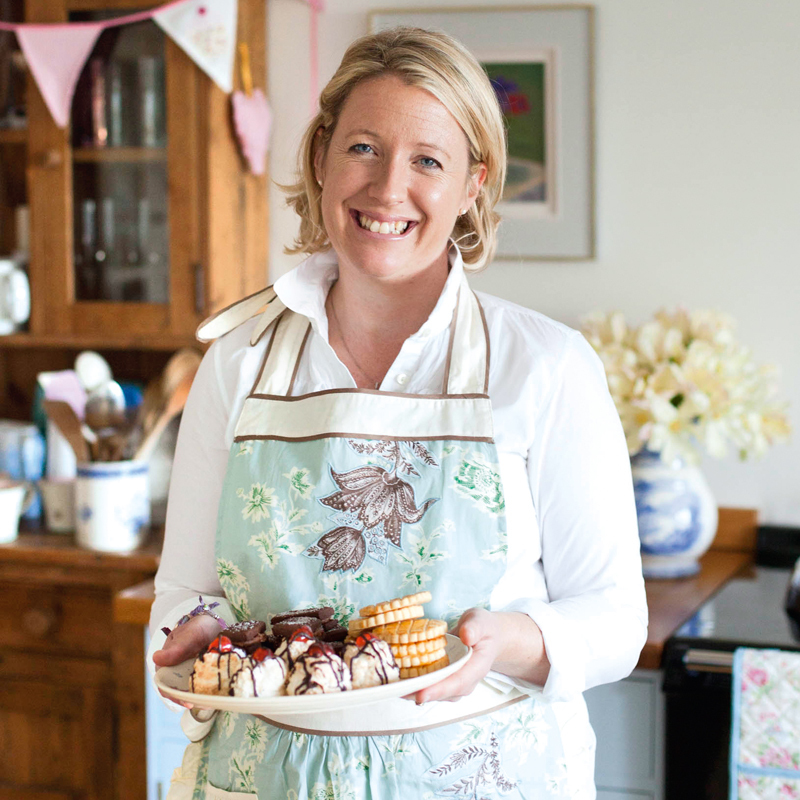 Miranda has worked as a consultant, helping to focus on the baking appeal of Fairtrade to create the Homemade with Fairtrade campaign, and subsequently featuring in three Homemade with Fairtrade films and a number of other media campaigns. She continues to work in partnership with Fairtrade to encourage fellow bakers to ‘Make Cake Fair’.